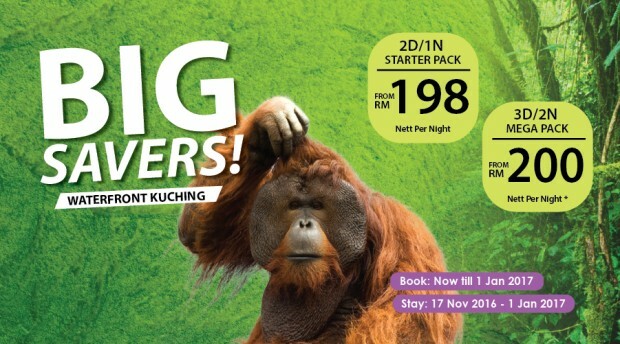 Enjoy amazing package deals with Tune Hotel Waterfront Kuching! Book and stay until 1 January 2017! * Minimum 2 persons per package/stay. Checkout Tune Hotel Waterfront Kuching for the complete details about these packages and to book your getaway now!